Quick - what happens May 15-18 this year? Well, there's the Feast of St. Isidore (in Madrid) on May 15. And, true, Bike to Work Day and Armed Forces Day are both on May 17. 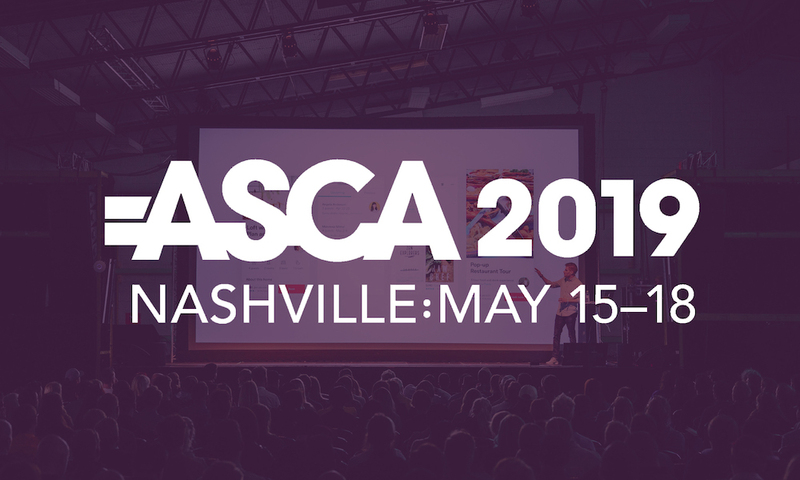 While all of these are indeed celebrated every May, we’re most looking forward to ASCA 2019 at the Gaylord Opryland Hotel and Convention Center in Nashville. It’s the ambulatory surgery industry’s largest and most diverse conference - a chance to rub shoulders, gather the latest intel, catch up with old friends and meet new ones. While ASCA is always a great networking opportunity, there’s a lot more to the ASC industry’s tentpole event. This year’s special events include an address by former Olympian, cancer survivor and Nashville-area resident Scott Hamilton. More than 50 educational sessions and 16 advanced ones are on the schedule, as well as an exhibit hall with hundreds of vendors. That’s a lot of territory to cover. 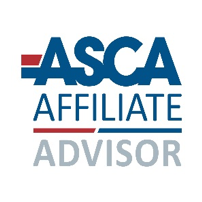 To make the most out of your time, here’s what to look for at ASCA 2019. All the accreditation sessions — CASC™, AAHC, HFAP, Joint Commission – take place on Wednesday, May 15. These pre-conference workshops require an additional fee, but are well worth considering for the added value and professionalism they can bring to your center. Prepping for the Certified Administrator Surgery Center exam via the "CASC™ Review" session is an all-day affair, but the rest are half-day sessions. Your medical training didn’t exactly prepare you for the business side of running a successful ASC. Instead of enrolling in that online MBA program, earn a few Administrator Education Units for a CASC credential. Try out some of the sessions that focus on the business side of center management. The “Finance 101” roundtable kicks off Thursday morning, as does “Case Costing and Physician Management.” If you’re ready, “Finance 201" on Thursday afternoon and “How to Calculate and Track KPIs for Your Business Office” on Friday afternoon can help you rack up some AEUs. Speaking of case costing: did you know Simplify’s platform allows you to generate case costing reports any way you want? We make it easy for you to seamlessly integrate with your systems to unify and consolidate reports, like case costing analytics. It's just a thought. Finally, since ASCs rely on prompt payment to maintain profitability, you can never learn enough about revenue cycle management. RCM options that stand out are Friday morning’s “Improve ASC Revenue Cycle Operations" and “Due Diligence Coding” sessions. There are several other options for ASCA, including infection control, stemming opioid abuse and cybersecurity, but make time to attend at least one of the sessions that cover workplace and other culture issues. 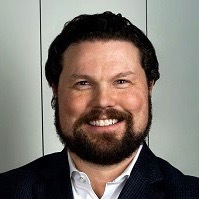 The speed-infused, ‘time is money’ environment of the average ASC requires a laser-like focus on building a workplace that’s as frictionless and team-oriented as possible. Check out “Communicating in a Multi-Generational Workforce” on Thursday morning and/or “Leadership 101,” “Leadership 201,” and “Bullying: The Silent Virus” on Friday morning. As in 2014, this year’s annual conference takes place in Simplify’s backyard — Nashville. Once labeled a “son-in-law” town for its insular business culture, today’s Nashville is at the center of a dynamic, innovative and rapidly growing region. The Nashville Business Journal tallies the number of construction cranes (kinda geeky but fun) and their corresponding projects. Currently, there’s more of them dotting our skyline than Boston or Phoenix; we’re tied with New York. On a more down-to-earth note, and not far from ASCA, is the Shelby Bottoms Greenway. If you want to slip away for a quick bike ride, walk or jog, the 5-mile trail is accessible just down Briley Parkway from the hotel. It’s flat and fun. Park at Two Rivers Park and walk over the Cumberland River pedestrian bridge. Beyond the ASCA tour of Nashville Honky Tonks on Lower Broadway, there’s live music everywhere. To sort through all the choices, download the free Nashville Live Music App for all the latest performances. But truthfully, there’s so much to do here, you’ll have to come back for another visit. Or stop by our booth (#601) for insider tips and suggestions on how to make the most of your visit to Music City. Of course, we really hope you take time to visit our booth. Don’t be a stranger — there will be plenty of folks there to help you out. We’ll be showcasing our ASC management platform. It’s a complete system designed from the ground up to work the way you do. Take it for a test drive, ask questions and see what a difference our ambulatory surgery center practice management software can do for your ASC. Learn how we can help to Simplify your life.